In the pantheon of modern-day greats, where do Sergio Busquets' unique talents rank? In the pantheon of modern-day greats, where do Sergio Busquets’ unique talents rank? There is no single moment which can define Sergio Busquets. His brilliance lies in his consistency, his unerring efficiency, his ethereal, almost otherworldly, elegance. For the best part of a decade now, Busquests has been the fulcrum of perhaps the greatest side in club football. 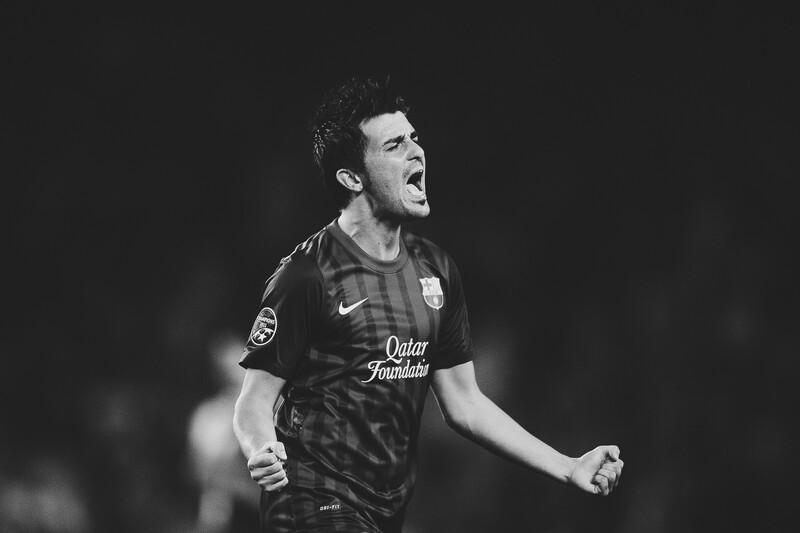 The axis on which the Catalan club rotate, he has played with a deceptive simplicity, an assured and fluid proficiency. To watch Busquets is to watch an embodiment of footballing intelligence. There are few players that can boast such technical and tactical excellence; there are fewer still that can interpret space with such radar-like accuracy. 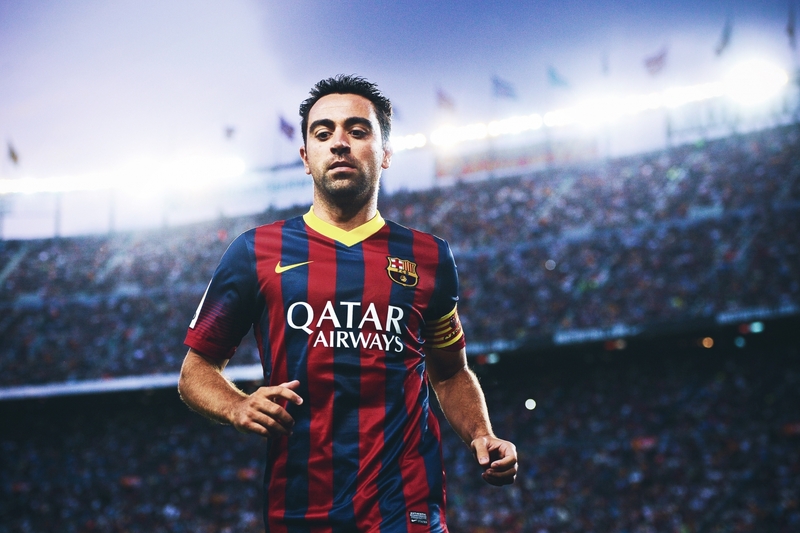 When Barcelona lost Xavi in 2015 there was a void in midfield – the metronomic captain was irreplaceable. But when Busquests eventually departs, his absence may be even more noticeable. 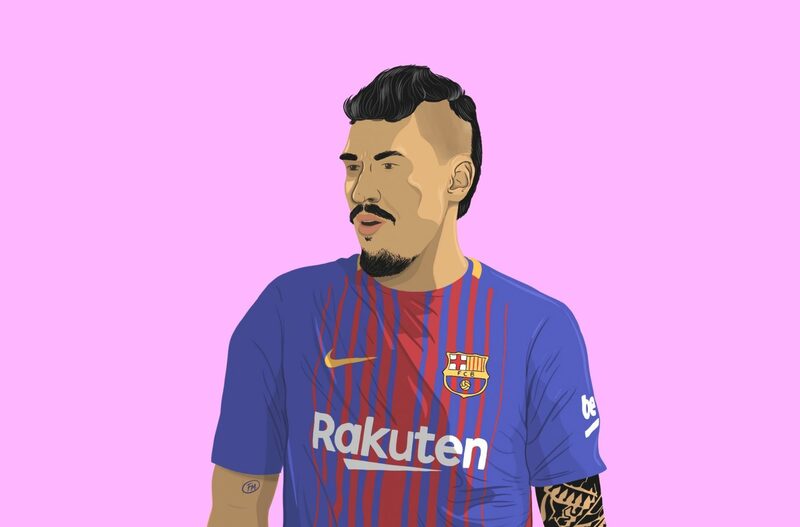 Arguably, this unassuming, unspectacular – at least in comparison to his teammates – deep-lying midfielder could be considered Barcelona’s most important player of the last nine years. He has been omnipresent, always there, often in the background. He has adjusted and evolved, but always provided the rhythm, the seemingly endless stream of passes. Busquets’ approach is an entirely selfless one. For a long time he was not universally appreciated, not deemed to be worthy of the quality players around him for both Barcelona and Spain. There are still some who have yet to grasp his true importance, who still question his purpose. But most who value the individuality of his role are converted. Busquets is not, in footballing terms, a materialistic player. There is no need for extravagance or self-indulgence; he is a minimalist, a player for whom artistic expression lies in his inherent simplicity. “There is no greatness where there is no simplicity,” wrote Leo Tolstoy in War and Peace. He was not, of course, referring to a Catalan midfielder, but his words apply almost directly. Certainly, Busquets’ greatness is different, almost intangible, but it is as apparent as Lionel Messi’s or Andrés Iniesta’s. He is unique and, in many ways, difficult to assess as a lone entity, such has been his responsibility as a cog, a functioning part of a machine made up of more glamorous nuts and bolts. But it has always seemed like he was tailor-made for Pep Guardiola’s record-breaking Barcelona side and for Vicente Del Bosque’s dominant Spain team. Busquets was born in Sabadell, Catalonia and learned to play football on the streets of Badia del Vallès. 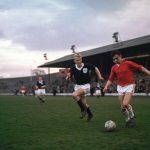 It was here that he developed some of his idiosyncrasies: his unparalleled competitiveness, his occasionally nefarious acts, and a nastiness and aggression unlike that of his future Barcelona teammates. In 2005, having played youth football for local team Badia, CEF Barberà Andalucía, UE Lleida and UFB Jàbac Terrassa, Busquets was spotted by Barcelona scouts. Two years later he was a regular for Barcelona B, and the following year he was in the first team. “It all happened so quick,” he said. He had started the 2008/09 season playing at the 1,500 capacity municipal stadium in Santa Eulària. He ended it at the Estadio Olimpico in Rome, a Champions League winner. 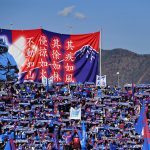 It was a rapid rise – from Spain’s regionalised third division to the pinnacle of European football in nine months and at the age of just 20 – but Busquets showed few signs that he was still a nascent talent. Instead, he appeared precocious, not remotely out of his depth. Guardiola had promoted Busquets from the B team having been impressed by his performances the previous season while coaching the youth side to promotion. But while Guardiola was clearly convinced, others were not. Busquets was different, and so he divided opinion. There was something unusual about him; he appeared at times awkward and unrefined next to the diminutive craftsmanship of Xavi and Iniesta. Those that knew what he offered were not surprised by his ascent, though. Busquets provided the “mala leche” – the bad milk – as Xavi put it. The 20-year-old was handed his debut against Racing Santander, by no means a comfortable baptism. Barcelona were frustrated by their opposition, left with just one point from their opening two games. There was already pressure on Guardiola, appointed in the summer following the exit of Frank Rijkaard, and the introduction of a gangly, unproven defensive midfielder was not entirely welcomed. Barcelona started shakily but by the end were treble winners. Busquets, as he always has, adapted quickly, ensuring that he did not become a burden for his more experienced teammates. From the beginning, success followed the midfielder. It is likely no coincidence that both Barcelona and Spain enjoyed the most fruitful years of their respective histories as Busquets rose to prominence. “I would rather cut out 10 passes and win the ball back than play a load of one-twos,” Busquets himself admitted. Without an ego, without the need to be needlessly extravagant, Busquets thrives in his highly specialised role. But that is not to say that he is tedious to watch. He repeatedly lures in defenders – riskily some might say – and releases the ball before they can rid him of it. 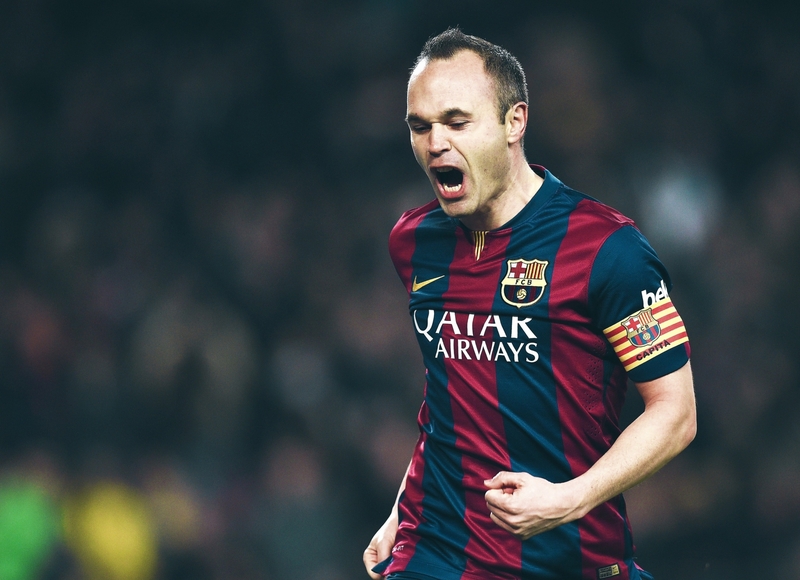 He receives passes in what appear to be impossibly difficult positions, but emerges with the ball at his feet. So often it has been Barcelona’s prolific attackers that have attracted the plaudits, and understandably so. Without the influence of Busquets, however, there would be significantly fewer chances. Busquets has been at the centre of criticism and controversy, too. In 2011, he was accused of calling Real Madrid full-back Marcelo “mono” – a monkey – but was eventually cleared following a UEFA investigation that found there was not sufficient evidence. A year earlier he had feigned injury in the Champions League semi-final against Inter to ensure Thiago Motta was sent off, peaking through a gap in his hands as he rolled in fake anguish. Busquets does what is necessary. He has been described as “fundamental” by Xavi, “priceless” by Guardiola, and “the best midfielder in the world” by former coach Luis Enrique. What is perhaps most remarkable is that Busquets is just 29-years-old. It seems like he has been around for an eternity, quietly ticking things over, operating in relative obscurity while the brilliance of Lionel Messi and Luis Suárez garner the bulk of attention. Before his 30th birthday he has won six LaLiga titles, five Copa del Reys and three Champions League trophies – and there is likely more to come. He is now very much a senior member of Barcelona’s squad, a role model for his younger teammates and the man whom Ernesto Valverde will increasingly turn to in an attempt to enact control over an opponent. Through the transitions at Barcelona over recent years, and the well-documented tumultuary of last summer, Busquets has remained as reliable and steadfast as ever. He is a constant in changeable circumstances, a representative of a footballing ideology, but he is not a star, not image-conscious or garishly exuberant. Perhaps because of his inconspicuous nature, he will never be lauded to the extent of his attacking peers. Busquets, as a player who rarely ventures into the realm of the final third, is inherently more difficult to judge than Messi or Suárez. Defenders and defensive midfielders are often analysed on the same metric as attackers, and are almost never considered to be better, regardless of the overall perception of their positional merits. 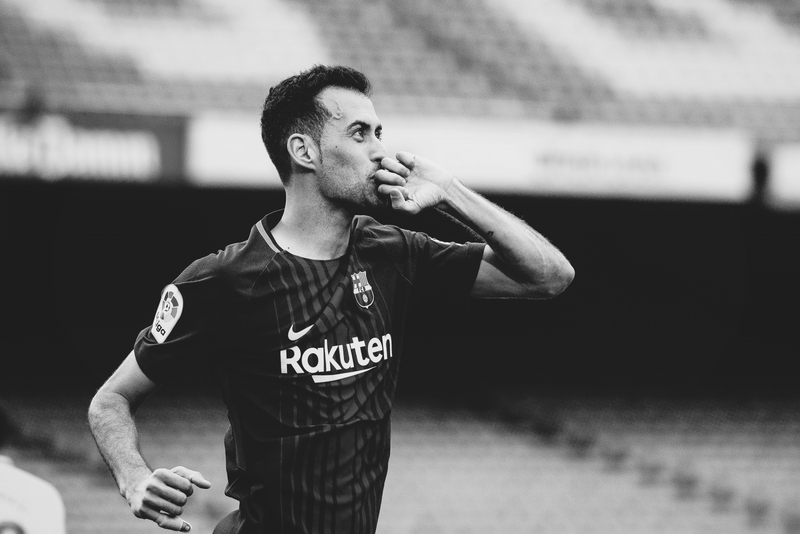 It is that which may have plagued Busquets, a player often labelled the best in his position by those well-versed in the game but never acknowledged amongst the modern-day greats. It is a pertinent debate, and Busquets, a player of such mystery and contrasting views, is a prime example. The judgement of a player, of course, cannot be objective. For now, though, we will suffice to say that Busquets is inimitable, exceptional at what he does. Who better than Xavi to explain why: “Those watching from afar may not appreciate or see everything Busi does on the pitch, but those who play with him know he is unique. “He improves everything around him, he made me a better footballer. Why? That is very simple, having him close by ensured I would receive the ball between the lines. When the coach announced the team before a match, the first thing I always did was look for Busi, even if I wasn’t starting if he was there I was calm, because I knew he guaranteed tactical intelligence. He is an extraordinary professional.” That, very few would doubt.